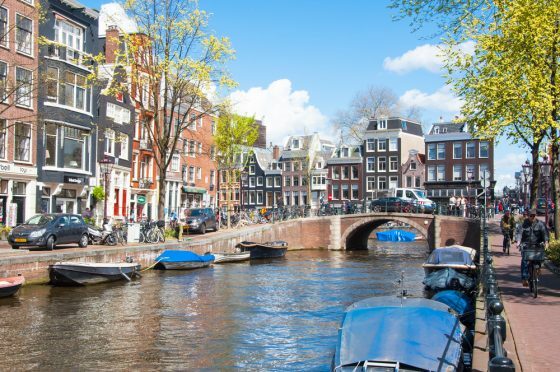 How to buy a house in Amsterdam and Amstelveen – don’t be afraid to take the plunge! 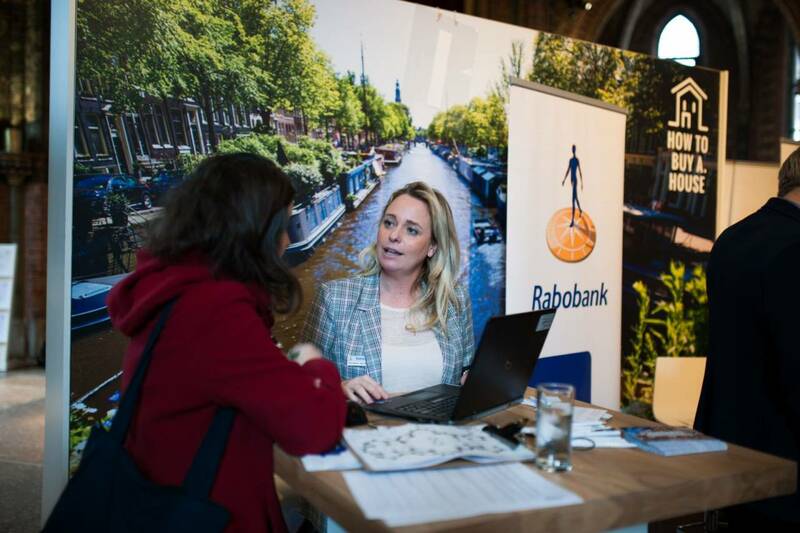 The housing market in and around Amsterdam and Amstelveen can be pretty complex but more and more international workers see owning their own home as the best answer to ever rising rents. The How To Buy A House events were started to help expats buying their own home in a foreign country. It might seem daunting, but buying a home in the Netherlands it is perfectly possible – as long as you get proper advice. Currently in Amsterdam and Amstelveen, properties are selling quickly and prices have risen to record levels over the past year. Nevertheless, there are still great buys around and a tuned-in estate agent will help you make the most of your money. There are plenty of legal ins and outs to deal with as well, so you will need to get good legal advice from a specialist notary too. On Sunday, September 23, a special event is being held at the Posthoornkerk on the Haarlemerstraat in central Amsterdam. to help expats find their way around the housing maze. Of course, before you really get stuck into house hunting you need to find out how much you can borrow. ‘If you find a nice place it is crucial that you can act quickly and know your financial limits,’ says Henk Janssen of Expat Mortgages. Once you’ve found your ideal home and secured a mortgage, it’s time to think about the paperwork. And that is where the notary – a type of lawyer who deals with housing contracts, wills and other family law issues – comes in. ‘All the official ‘moves’ for buying a home take place in the presence of a notary,’ says Dirk Kasper, of Kasper Notariaat, which specialises in helping internationals deal with the legal side of home ownerships. He too will be on hand to answer questions at the Amsterdam meeting. And if your dream home needs some renovations, Gisela Bakker of building company Bakker Bouw can guide you through the process. ‘Getting the right permits can be complicated, but we can take care of that for you,’ she says. ‘It is our job to find out rules and regulations, before we start. In short, there is a lot to think about. If you’d like to find out more, or get answers to some of your questions, sign up for Sunday’s session and talk to the experts face to face. And if you’ve got the kids in tow, there will be a free nanny service to keep them entertained as well.